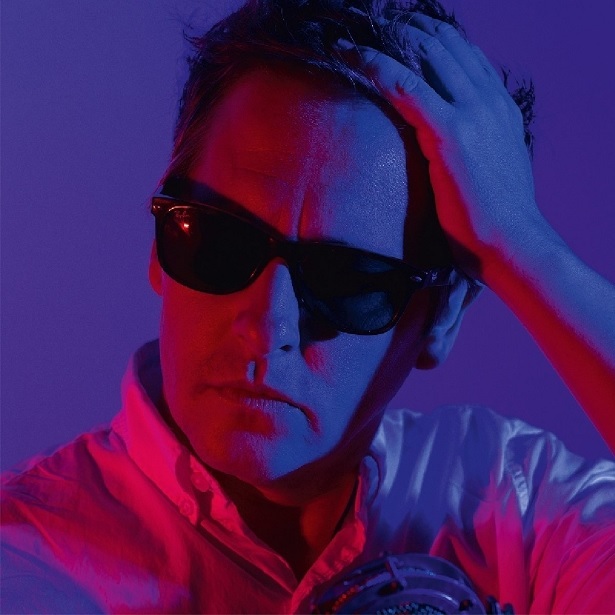 Nebraskan Josh Rouse has been operating at the margins of the indie-folk mainstream for almost two decades now, along the way building the sort of small-but-dedicated cult following that such a combination of perseverance and gradual refinement usually fosters. They say a change is as good as a rest; for his thirteenth album since we were all formally introduced by 1998’s Dressed Up Like Nebraska however Rouse has quit the reservation almost entirely, pitching up his wagon in the late mid nineteen eighties and hitching it to the little remembered stem of West Coast AOR initially made popular by Don Henley’s Boys of Summer. Thankfully he’s wise enough though to avoid aping the more featureless tones of what followed and Love In The Modern Age instead gets it’s bearings from British artists like Prefab Sprout who were artily mocking an obvious lack of depth; no doubt with a glint in his eye on Businessman he even perceptively captures the era’s pseudo-jetset hubris of empty human vessels making the most noise. All this said even at face value it’s a world away from the modern, vastly over populated singer-has-guitar wedge of performers going through their paces and as one of the few angles of the decade less traversed, there’s also plenty of scope to this one man revival and a clutch of tunes worth the trip back in time for. You can read the full review here (A new window will open). You had me at Prefab Sprout, didn’t know Rouse had a new album out. The press release was pushing The Blue Nile as a sound a like as well but….if you’re old enough, you won’t hear that. I have an easier time imagining Rouse sounding like Paddy McAloon than sounding like Paul Buchanan.